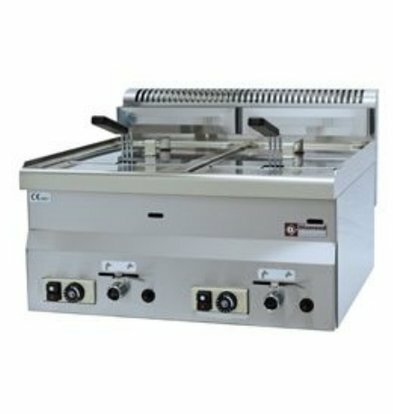 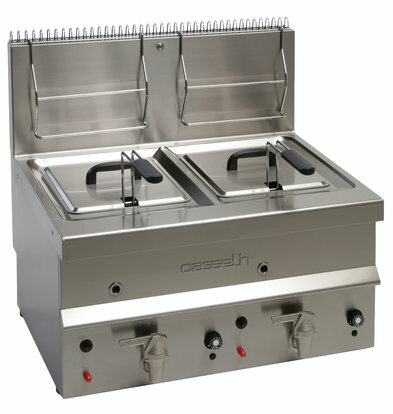 Looking for a handy tabletop gas fryer, or double gas fryer with a capacity of 2 x 8 liter? 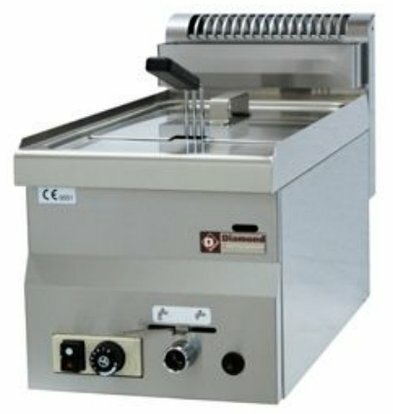 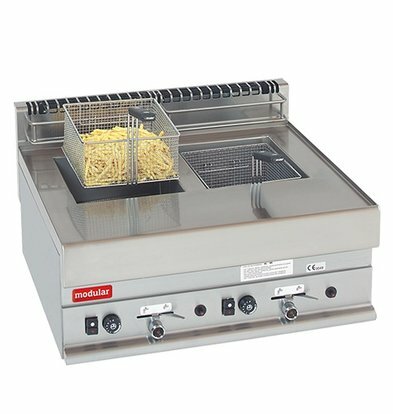 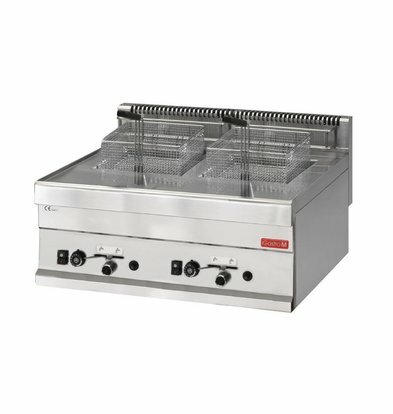 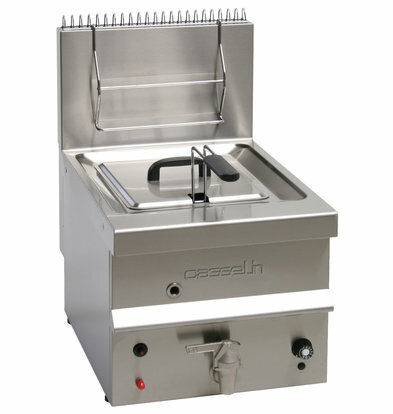 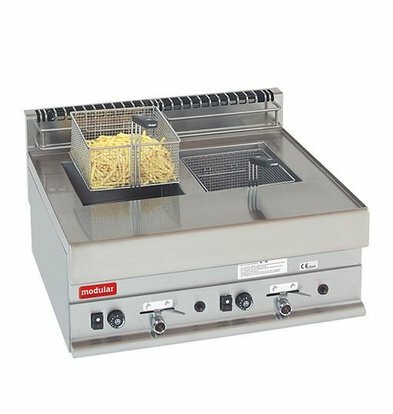 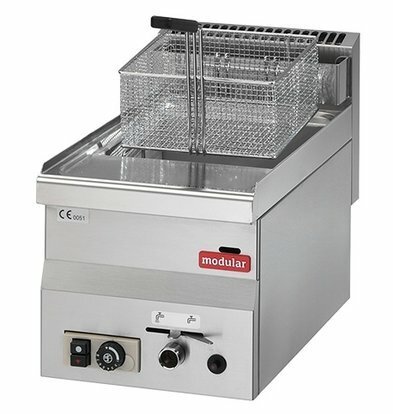 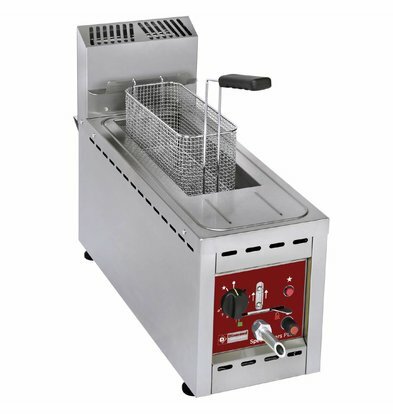 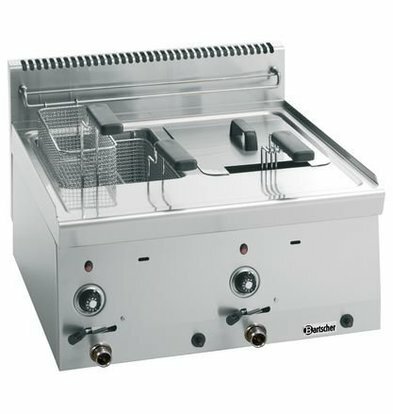 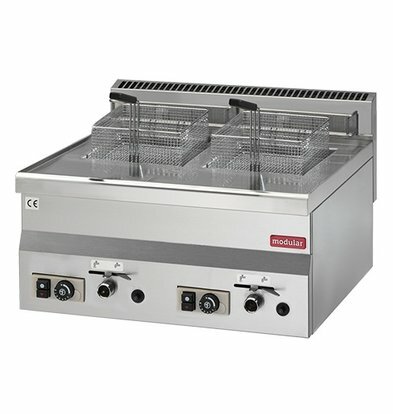 The great advantage of a gas fryer XXLhoreca table-top relative to the standard fryer with substructure, is that it is easier to move and even more preferably can be put at a height. 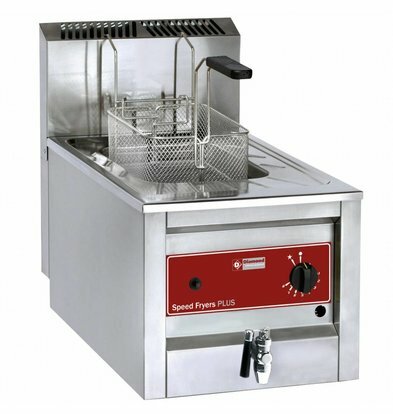 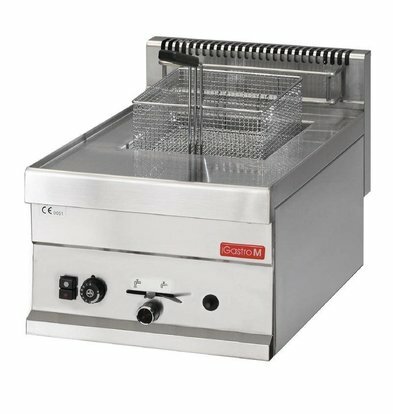 Moreover, most models table fryers in gas XXLhoreca are very compact and can be found in our store only reputable brands of proven quality such as Diamond and Bartscher. 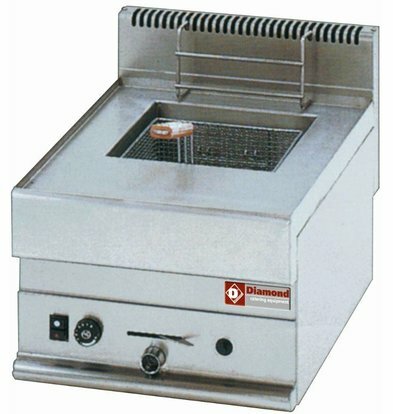 A good example of a top gas fryer is the gas fryer 2 x 8 liters pro Diamond. 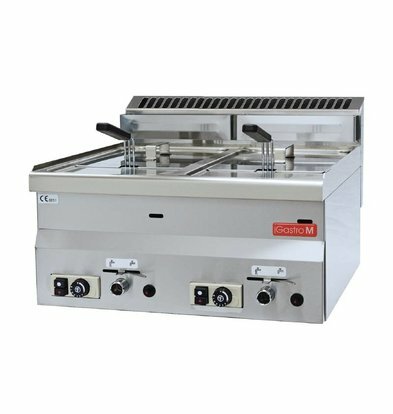 With its rounded edges and built entirely of stainless steel housing, this is a model that for years a useful help in any professional kitchen. 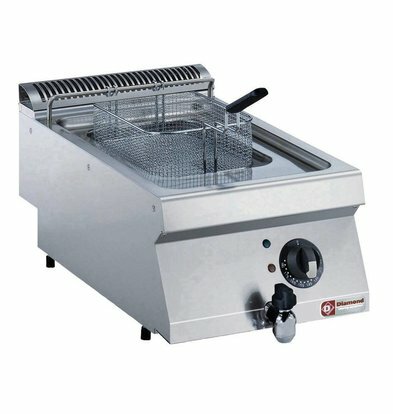 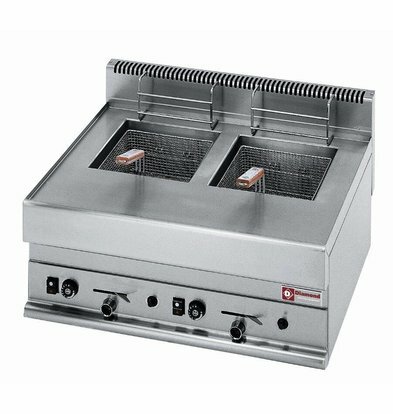 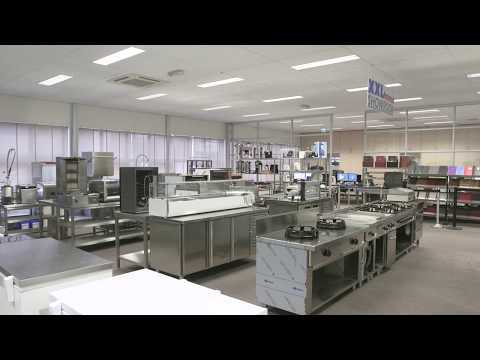 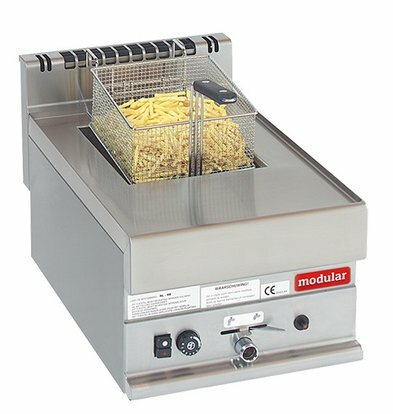 Besides well-known Diamond Gas Fryers course you will also find the frying proven technology from brands like Bartscher. 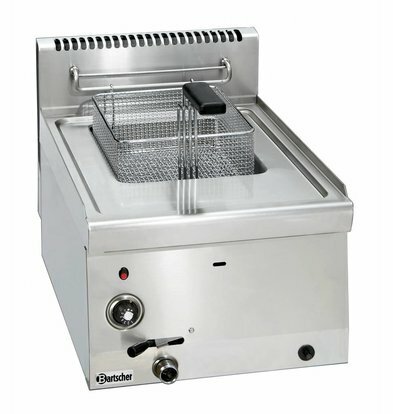 The double Bartscher Gas Fryer is a good example of a compact and highly portable gas fryer with simple operation into a full stainless steel housing.